Within the designs of his buildings and churches, Antonio Gaudi used lots of elaborate iron ornaments giving them their most distinctive and original look. 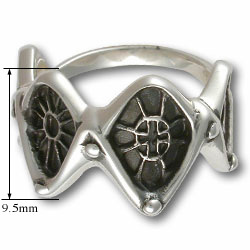 This Gothic style ring reminds the wearer of ancient times. 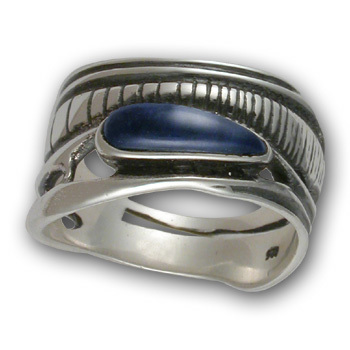 Its unusual shape and style however, make it a timeless piece..